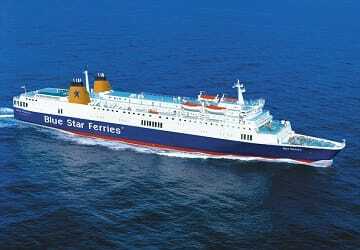 The Lipsi Leros ferry route connects Dodecanese Islands with Dodecanese Islands and is currently operated by 2 ferry companies. 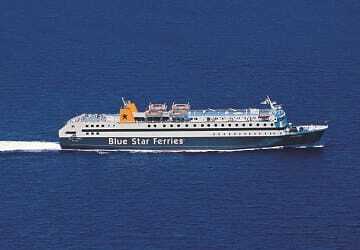 The Blue Star Ferries service runs up to 1 times per week with a sailing duration of around 40 minutes while the Dodekanisos Seaways service runs up to 9 times per week with a duration from 20 min. 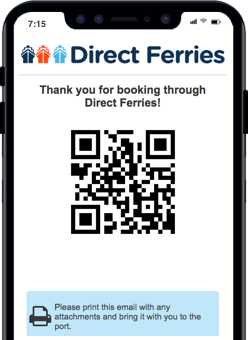 So that’s a combined 10 sailings on offer per week on the Lipsi Leros route between Dodecanese Islands and Dodecanese Islands. Compare now and get the best fare at the time that you want to travel. Leros is a Greek island and is one of the Dodecanese group of islands and lies between the islands of Patmos and Kalymnos. Legend has it that Leros is where the goddess Artemis would go hunt as it was home to a large population of deer. The island's long history can easily be observed in the many ancient monuments that are spread around the island. Popular attractions include the Medieval Castle and the island's interesting museums. The most visited places on the island are Alinda and Agia Marina but for the more adventurous, a drive around the island will not disappoint as there are a number of lovely beaches with crystal clear waters waiting to be discovered. The island is also popular with scuba divers who visit to explore the many ancient shipwrecks that lie on the seabed around the island. 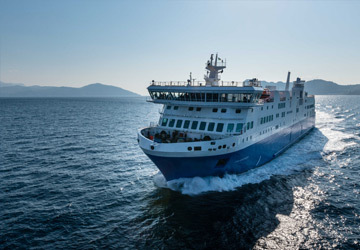 From the island's port there are daily ferry connections to the port of Piraeus and by conventional ferry and hydrofoil to most of the Greek islands of the Dodecanese like Patmos, Lipsi, Samos, Kos, Rhodes, Symi and Nisyros. There are also weekly connection to some of the islands of the Cyclades like Syros and Amorgos.